Spring was booming here in the Portland \ Vancouver areas as usual. But where exactly does the Vancouver, WA real estate market stand? Are things cooling off a bit for the fall and winter? Did the inventory increase at all? We know that the incredibly low inventory is what has driven prices up in the past two years. 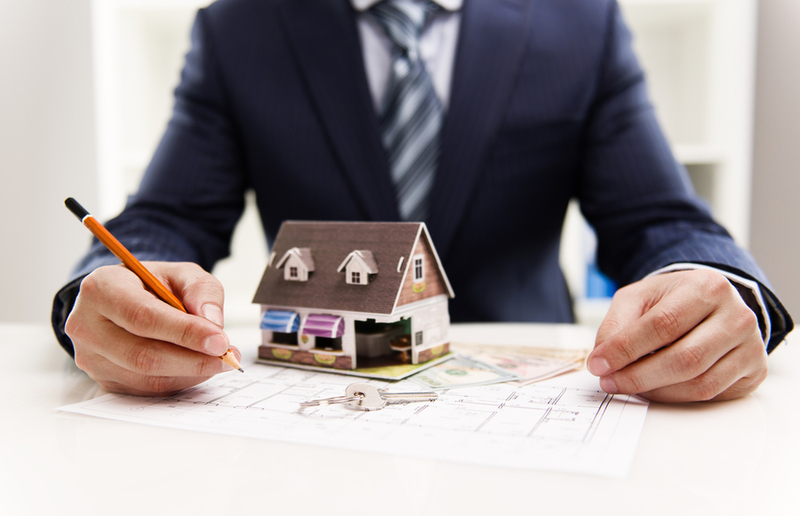 Luckily Vancouver has some new developments coming that will help boost new home sales. It is also bringing more people to our area. We will talk a bit about whether or not that has changed, and what we expect to see for the remainder of 2017 in our real estate market. It happens every year. School is starting up, weather is (hopefully) starting to cool, and we all know winter is on the way. Most homeowners choose to stay put during this time of year, and not sell. Just too much on their plates. There are always homes for sale however – due to life circumstance and from those who like to do business when the market is calmer. It’s actually a great time to buy a house since there is less competition, and competition is what drives prices of homes up. If you are considering buying or selling during this time – it’s a great time to skip the crowds. There are a few new developments planning in Vancouver for 2018, and they will break ground in the coming months. The majority of building slows down in the winter due to conditions, but luckily some of these larger projects plan to start asap and will work through the winter months. We also expect some of this to help hold home values. First, let’s talk about how real estate agents calculate the market. We calculate our inventory on how many “months” worth of inventory we have on the market during a month. 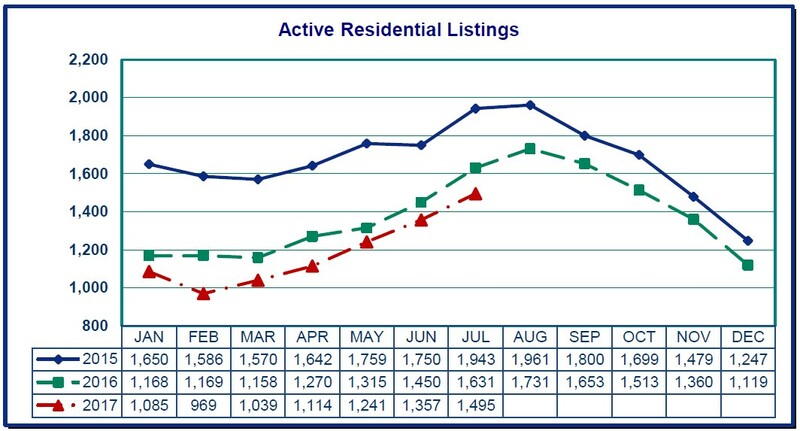 To calculate that, we figure out how many homes closed that month – and divide the number of active (and ready to occupy) listings are currently on the market. So if homes are closing really fast, it affects the “months” calculation. 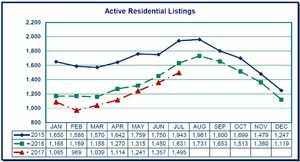 For July, the Vancouver, WA real estate market had 1.9 months worth of inventory. Based on current sales paces, it would take 1.9 months to sell every house on the market. Compare that number to July 2016, which was 2.2 months. You can see that inventory levels have dropped from last year. They are up slightly from May and June 2017 however, which was good! These are still not the numbers we typically see here – which during a normal summer would range from 3.5-4.0. That’s less than half. So you can see why prices are going up as quickly as they are. There are just not enough homes on the market to meet demand. During the fall and winter seasons, we typically see homes for sale drop a little. We are expecting the same starting around October. Affordability levels have dropped in 2017 over 2016. Not by much, but I don’t think that’s shocking news to anybody who’s been researching the market in Vancouver, WA. Homes sales are up, and inventory is down – so that’s driving the price per square foot up. The boom in active buyers is also causing rent prices to go up in our area, which hasn’t happened at this rate in many years. 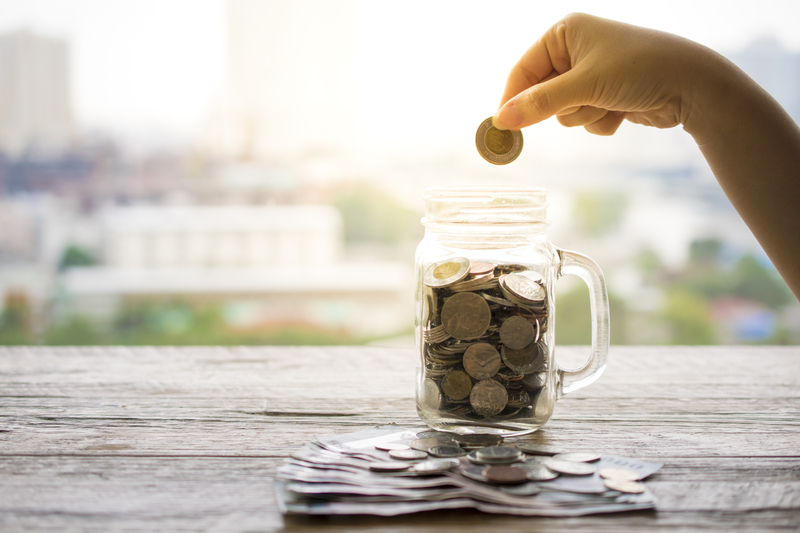 The good news is that although home prices seem to have skyrocketed – they have really just recently recovered from their 2012 low, which was caused by the market crash of 2007. Homes for sale in Vancouver, WA are sitting at a place now where they would have been had the market slowly increased from 2007+. Although the housing market has recovered, affordability is down due to wages not keeping pace. People drive the demand of the housing market. Unfortunately employers have not been recovering their employees salaries in the same manner. 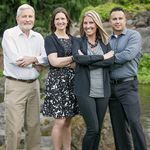 What’s next for the Vancouver, WA real estate market? Vancouver, WA is still a beautiful place that attracts many out of state buyers. We have seen an influx of buyers from California again this past year, and we expect that to continue as home prices in California continue to rise at an epic rate. People are escaping their expensive lifestyles there for a quieter, and more affordable one here. We don’t blame them – we think Washington and Oregon are pretty amazing too. However, the rise in population with the decline of available inventory signals another year of rising prices and competition in the housing market. We do expect a cooling season, which is typical – so if you are thinking of buying a home, now is a great time to start looking. Search for homes in Vancouver, WA – Portland, OR and surrounding!